During this year alone, twenty-four Indian fishermen and four fishing trawlers have been held by the Navy, for poaching in Sri Lankan territorial waters, the Navy Media Unit stated on Monday (28). It further stressed that the Navy will continue to ward off illegal fishing practices taking place in the island’s territorial waters, in a bid to protect the livelihood of the local fishermen. 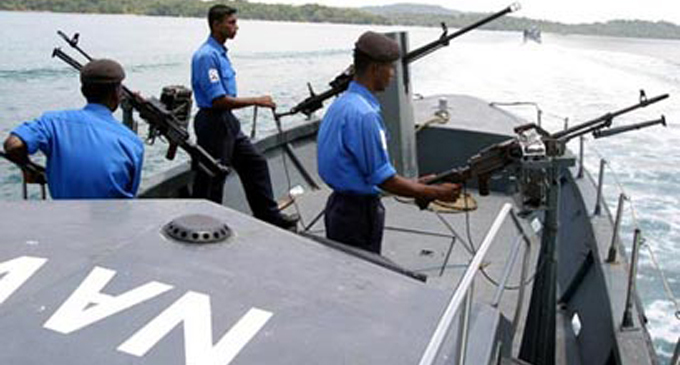 Meanwhile, the Navy apprehended four Indian fishermen and a trawler of them for poaching in Sri Lankan territorial waters yesterday. 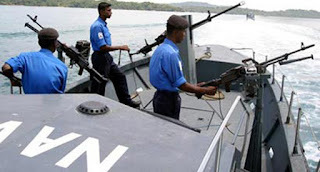 The apprehension was made in the sea area off the Delft Island by a vessel attached to the Northern Naval Command. Subsequently, the apprehended fishers and the seized trawler were brought to the Naval Base SLNS ‘Elara’. 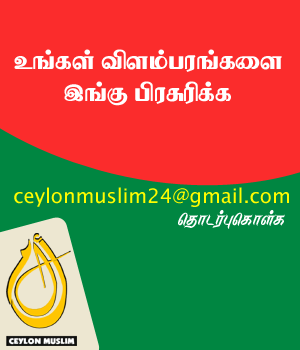 The 04 Indian fishermen were then produced for a medical test before being handed over to the Assistant Director of Fisheries in Jaffna for onward investigation.